Permanent Full head color plus highlights in 1 day. Can it damage your hair? YES. most definitely. All colorants especially bleaching can damage hair. Whether you do it twice a year or once . Its still damaging especially when you have a fine strand. Remember : cuticle protects our hair. Once lifted, the hair becomes susceptible to damage.. damage from sun, heat, chlorine, salt water et.al. Although I do keratin treatment twice a month I still do my everyday hair care routine. It may seem too much but hey, our hair is our crown and we have to wear it proud and care for it as much as we do for our skin. 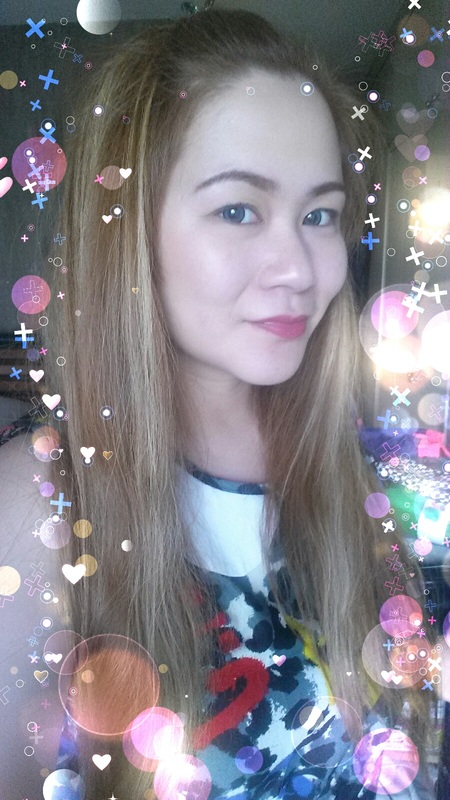 PANTENE 3 minute miracle conditioner – personally, I prefer not to put conditioner on my scalp so I always apply it an inch below, simply because I dont want my hair to look flat and oily. So I wait 3 minutes before rinsing giving it ample time to penetrate, condition and repair. J Thomas Solutions – No Tangle Hair Mist – when we bleach our hair, it tends to get a little sticky when wet making it impossible to comb without getting all tangle up. So this my savior. 10MINUTES after I apply the creamsilk leave-on cream, I spray this all over my hair. ( about 8 sprays ) from roots to end. Note : wet hair is easier to break that is why we must wait for it to be completely dry or atleast 70% dry before combing. the last product is to protect my hair when I want to iron or blowdry. Monea Salon professional Series – I keep a smaller size of this in my bag. always! It is a hair revitalizing spray, hair defense against chemically treated hair Either rebonded or permed, also ideal for frequently blow- dried hair. It has a conditioning Property that aid in heat and chemical protection by reducing the loss of natural moisture, thus protecting hair against damage. I hope you find this post helpful. I bought all these from the Philippines. I dont know if these are available in your country 🙂 I know there are much better product out there so please leave a comment and share your thoughts .